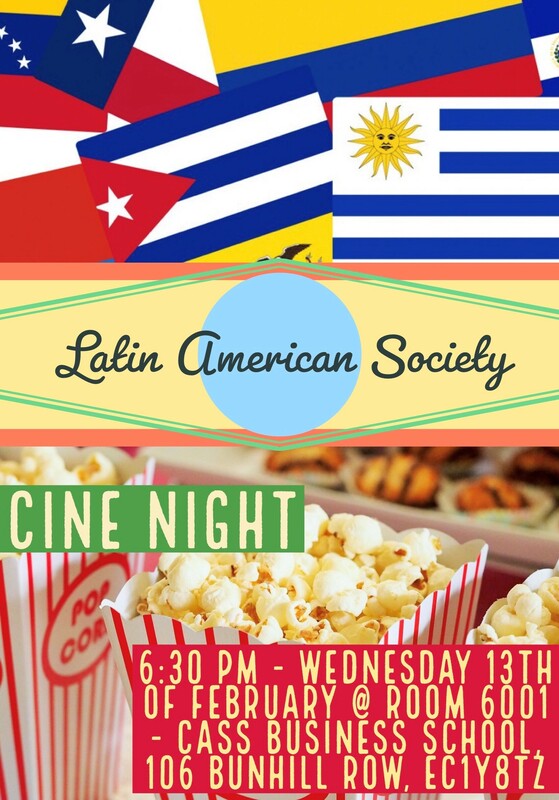 The University of London Latin American Societies get together once more to praise our culture and watch one of our most exciting and creative productions. And you get to choose the movie! Please, click HERE to vote which movie you’d like to watch on our film night. Come and join us for a wintry evening of cinema. Free drinks & nibbles will be provided!